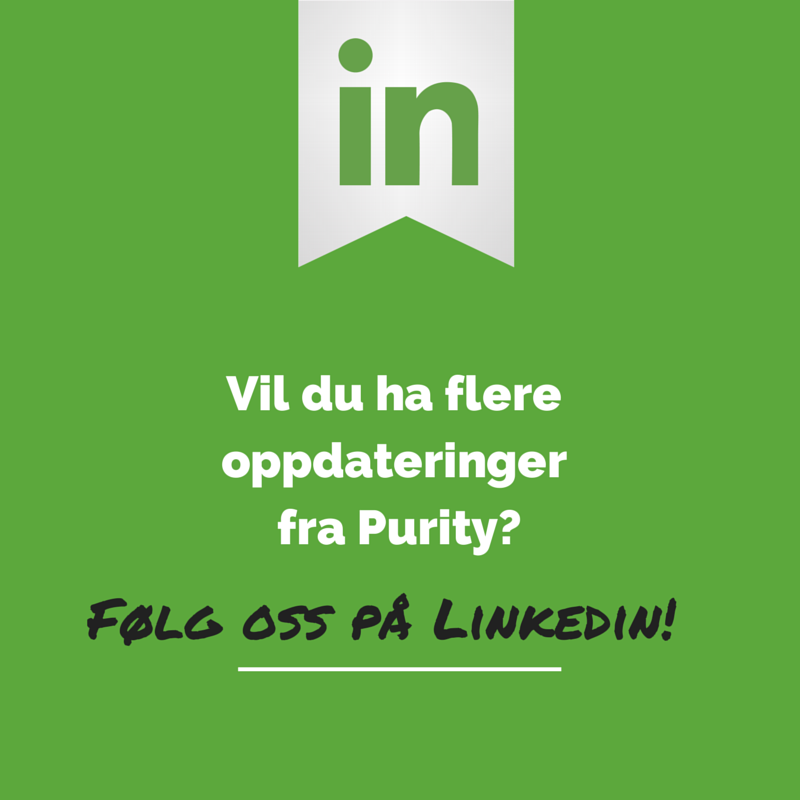 Innlegg skrevet av gjesteblogger fra vår samarbeidspartner Veeam Software: Rick Vanover (vExpert, MCITP, VCP), product strategy specialist for Veeam Software. There are so many different data protection requirements and expectations today, but many organizations don’t have firm documented guidelines. So much so, that there are more often than not simple expectations that need to be mitigated. In my professional virtualization experience, I frequently recommend to people to address data protection in this situation with a rather timeless rule that can help in this situation. The 3-2-1 Rule. The 3-2-1 Rule is actually more of a framework than a specific rule as it allows companies to tweak it to make more sense in specific situations. As you can see from the figure below, it’s a simple way of addressing the requirements where block 1 is the production data (Ideally as a server, virtual machine or storage system), block 2 is a dedicated backup solution and block 3 is extending that off site. When I engage in discussions with the virtualization community, the 3-2-1 Rule comes up very frequently. Partly in a discussion of “what could go wrong” as the 3-2-1 Rule can address almost any failure scenario. Many organizations may rely entirely on a storage system for data protection, in the form of snapshots being shipped off site to another storage controller. That’s all good until the storage system fails. I have nothing but evidence in the form of case studies in my role here at Veeam that storage systems do occasionally go awry. But that’s not to say that storage systems can’t be used to address the 3-2-1 Rule, in fact, I’d challenge that they are critical to an efficient approach. That’s the beauty of the 3-2-1 Rule, if an infrastructure has a storage system that can address the off-site bit of the 3-2-1 Rule easily; then leverage it! But don’t forget the off-site element as well. Additional ways to implement the 3-2-1 Rule include disk-based backups on-site or off-site. Disk-based backups are an interesting discussion point today as many organizations have made that transition as part of their virtualization strategy, or their own data growth. Disk-based backups offer an increase in restore and backup performance due to the potential random read nature of some restore approaches. If you are considering disk-based backups, consider that Veeam Backup & Replication makes easy work of the 3-2-1 Rule with the Backup Copy Job and Built-In WAN Acceleration to easily put restore points off-site on disk. There still is room for tape in today’s datacenters as well, so much so that the portability and acquisition cost of tapes really can’t be challenged. For many organizations, tape can address the off-site bit as well at a price point that works for today. Chances are everyone has a tape restore failure story, but modern tape systems have truly improved over tape systems of old. Then there is the replicated system. Whether it is a storage replication, a replicated virtual machine or possibly as replicated backup set; replication can be used as part of the 3-2-1 Rule for an organization. That’s again why the flexibility is so important as everyone’s data profiles and technologies in use are different. Do you see the 3-2-1 Rule filling a void in today’s management strategies? If so, how? Share your comments below. 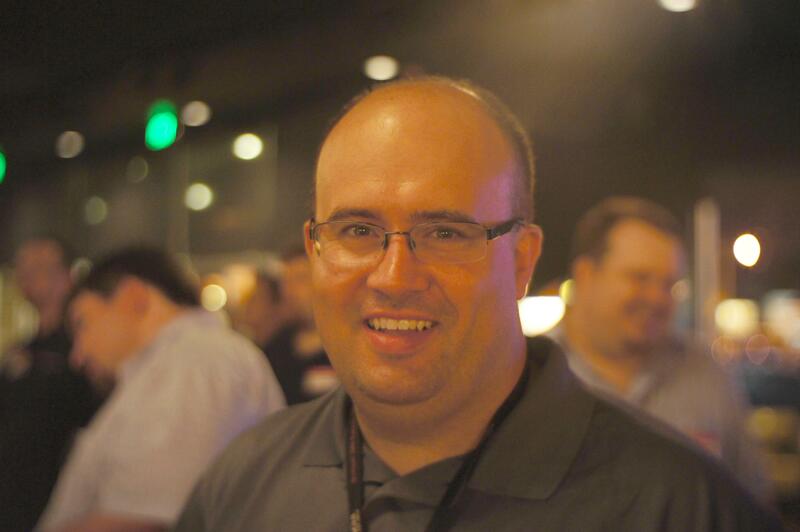 Rick Vanover (vExpert, MCITP, VCP) is a product strategy specialist for Veeam Software based in Columbus, Ohio. Rick is a popular blogger, podcaster and active member of the virtualization community. Rick’s IT experience includes system administration and IT management; with virtualization being the central theme of his career recently. Follow Rick on Twitter @RickVanover or @Veeam. Categories: Gjesteblogger | Tags: backup, backup solution, data protection, Rick Vanover, the 3-2-1 rule of backup, vdi, Veeam, veeam software, virtual machine | Permalink.